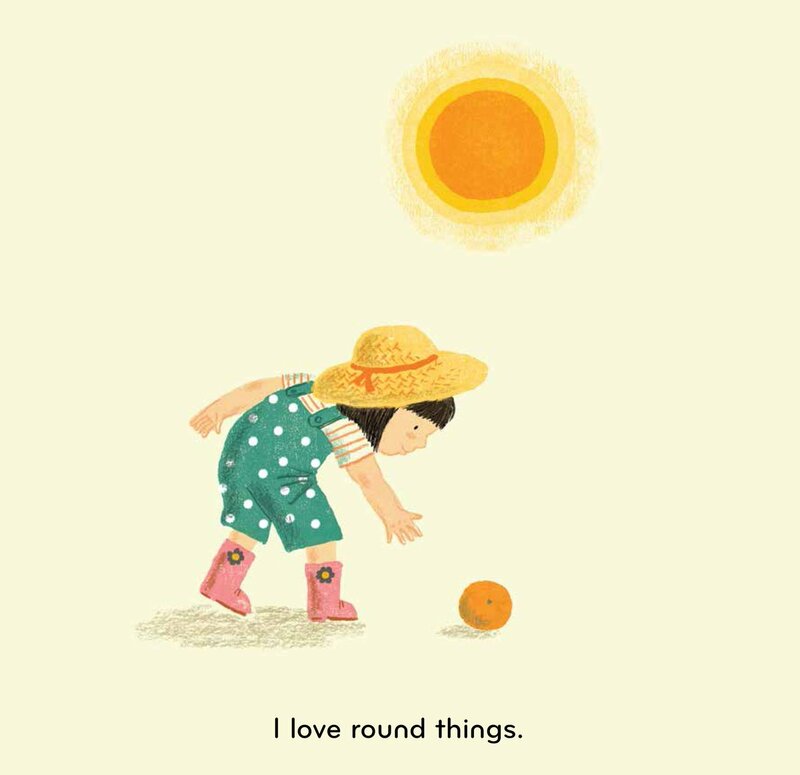 Summary: A little girl and her father explore what is round in the world. Round things can hold the promise of new life, like seeds and eggs. They can last an instant, like bubbles, or for billions of years, like stars. Sometimes they start off sharp, like rocks, but wear down to roundness. The girl enjoys being part of a round circle of friends, and the roundness of her father’s arms around her in a hug. The last two pages explain in more depth why so many things in nature are round. 32 pages; ages 3-7. Pros: A very satisfying exploration of the natural world, with a loving relationship between father and daughter conveyed through the illustrations. This could also serve as a jumping-off point for further explorations, looking for other shapes or patterns in nature and writing about them. 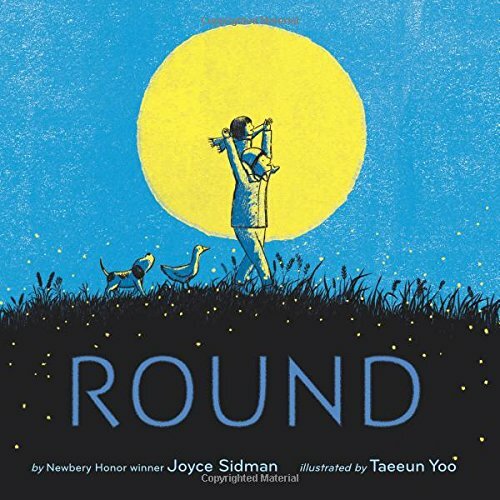 Cons: I’ve seen this book on some Caldecott contender lists; for me, the illustrations weren’t quite of that caliber.